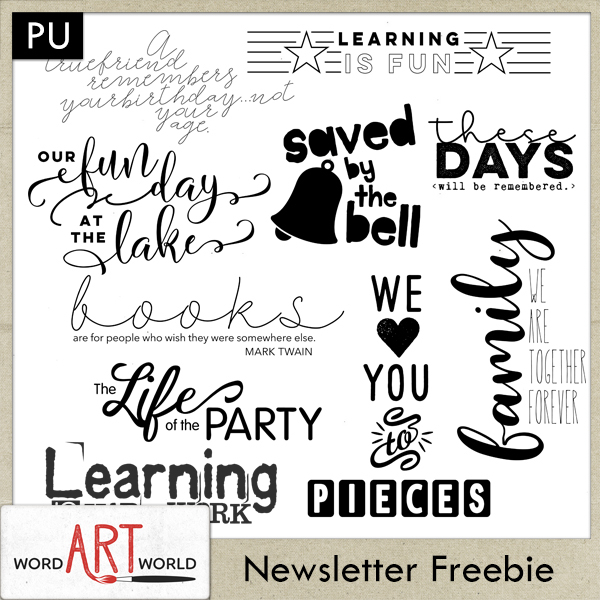 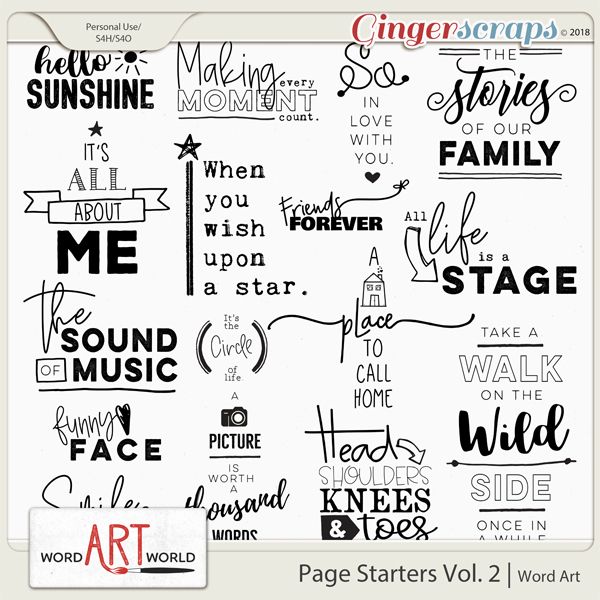 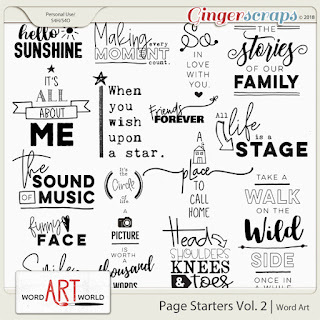 Word Art World: NEW Word Art Pack + Monthly Freebie! 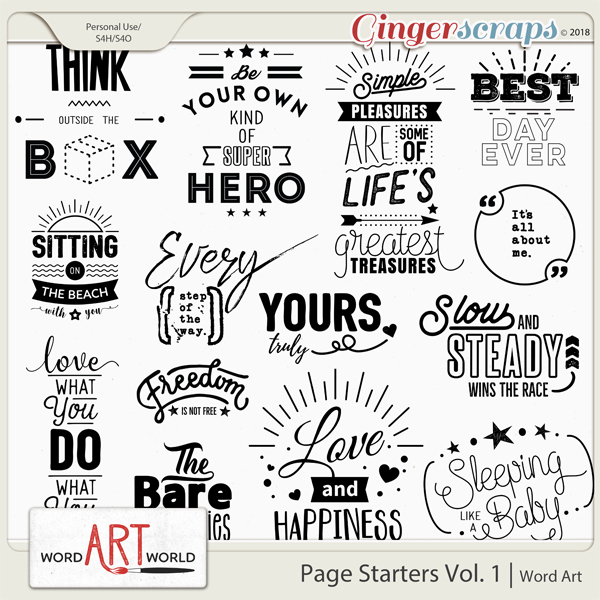 NEW Word Art Pack + Monthly Freebie! 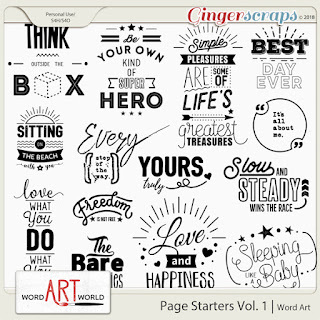 And, here is the first volume of this series that I released a while ago.